SDF fighters continue to rescue civilians from ISIS gangs who use them as human shields, despite the harsh weather conditions in Deir ez-Zor. Operation Cizire Storm Phase to Defeat Terrorism continues with the advance of the SDF fighters. ISIS gangs attempt to stop the advance with explosive laden vehicles, but fighters continue to break the attacks and advance on, rescuing hundreds of civilians every day. 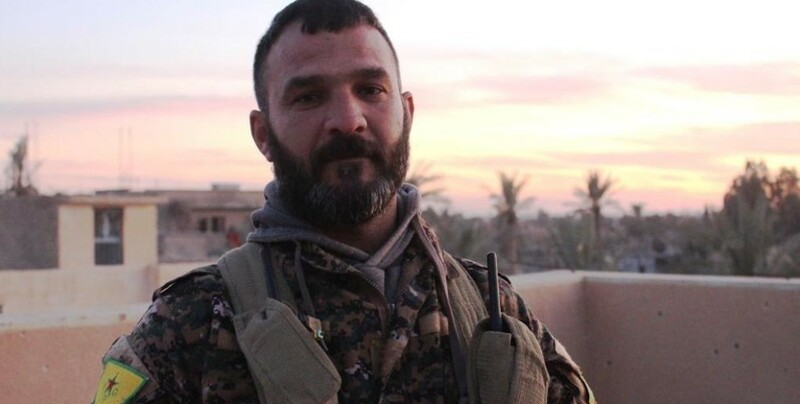 SDF fighter Isa Al Xelef said the advance in the eastern rural areas of Deir ez-Zor continues and that they rescue hundreds of civilians every day. Al Xelef said the SDF minesweeping units are clearing the landmines ISIS gangs laid along the route of civilians and in houses.